Every PokeBoxMix™ achieves that elusive, cuisine-defining balance of spicy, salty, and tasty — we'll hand mix it for you while you watch. Poke is the Hawaiian verb for "section" or "to slice or cut". Traditional forms are ahi (yellowfin tuna) and he'e (octopus). 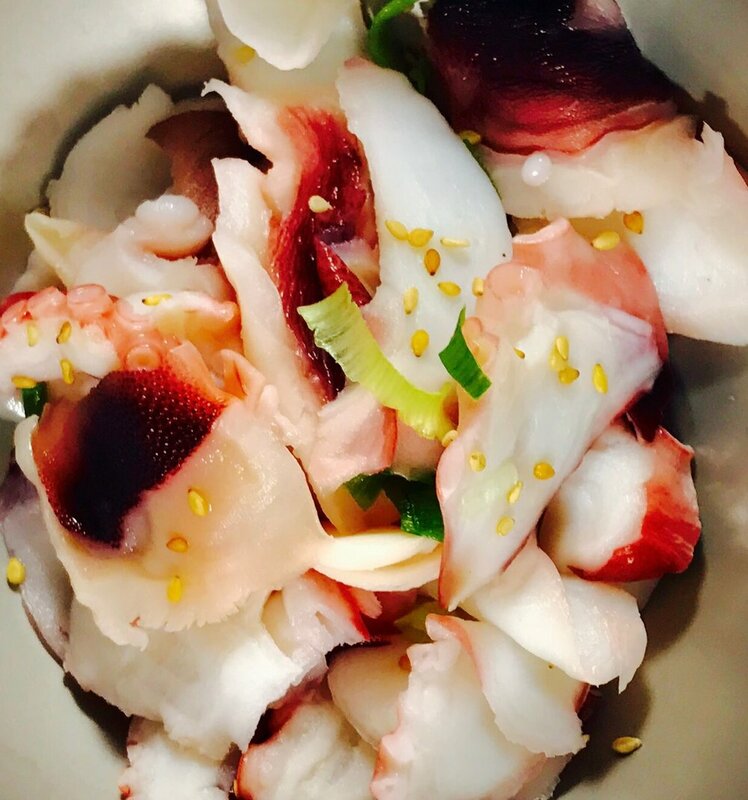 Similar to European carapaccio and fish tartare, Korean hoedeopbap, Japanese sashimi and South American ceviche, Poke has its genesis in Hawaii and continues to evolve. Please visit us at the Ala Moana Makai Food Court (just before you enter the Food Court from the ocean. Poke has never been mixed in front of you like this. We think you'll be delighted.